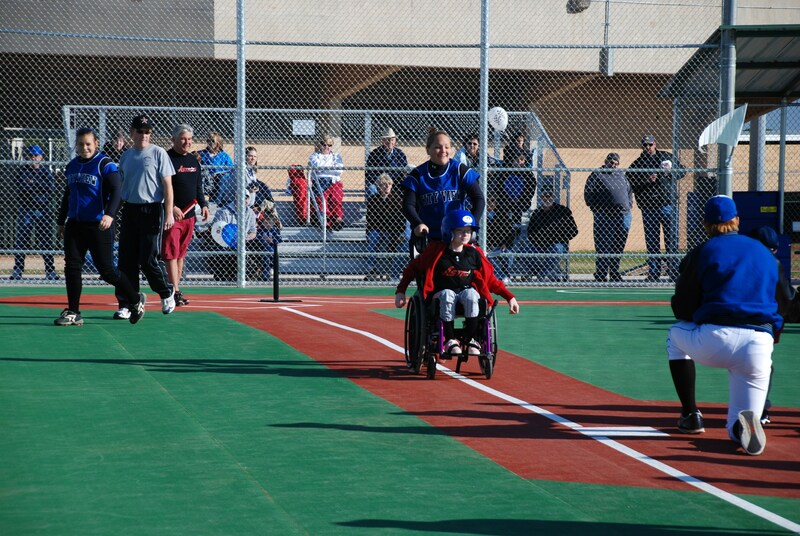 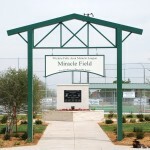 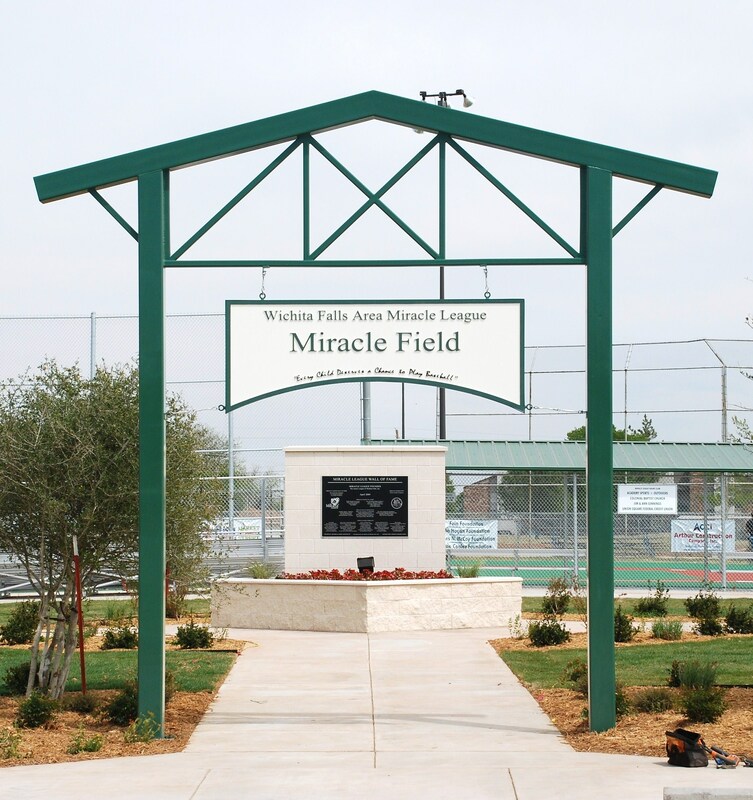 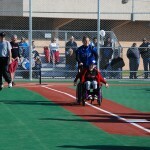 This unique project was designed for the Miracle League of Wichita Falls to provide children with disabilities the opportunity to play baseball. 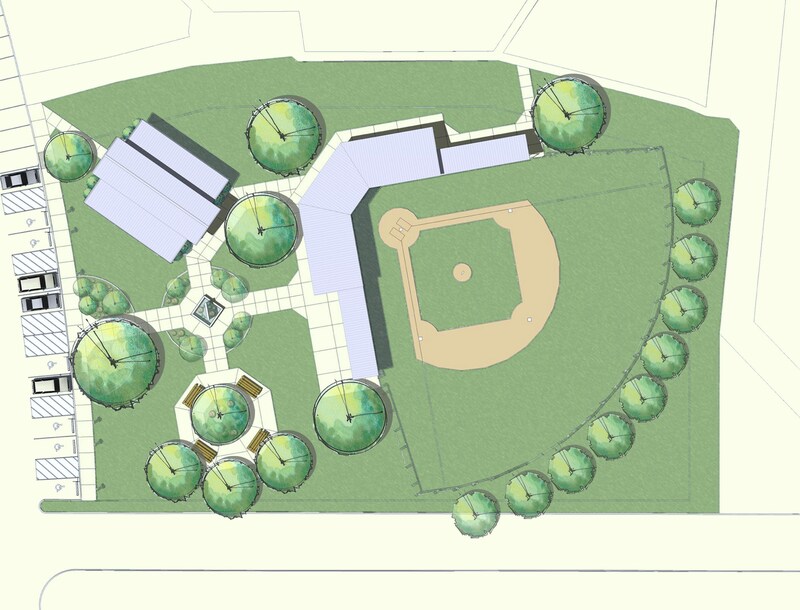 Approximately one acre of land has been developed into a totally handicap-accessible park. 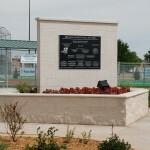 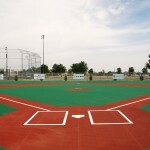 The park features a cast-in-place concrete baseball field with rubberized athletic sports surfacing. 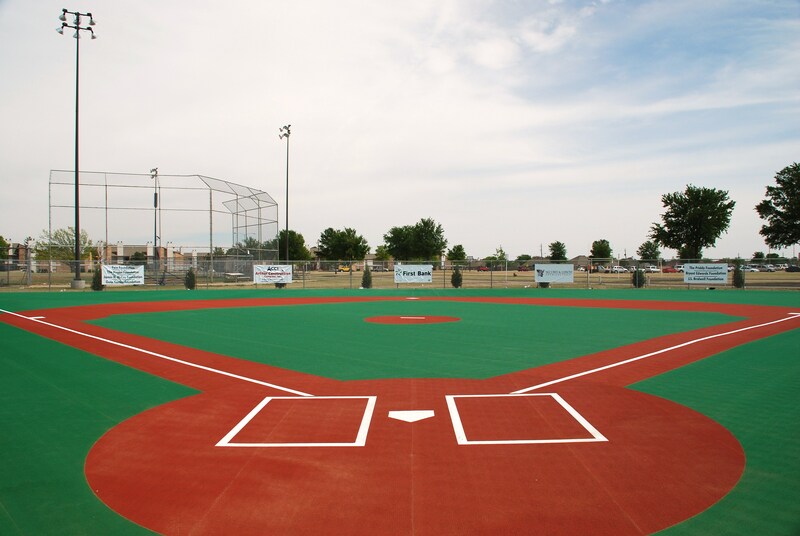 Extra large dugouts, wide sidewalks, all accessible parking, and oversized concessions and restrooms make this project one-of-kind for the North Texas Region. 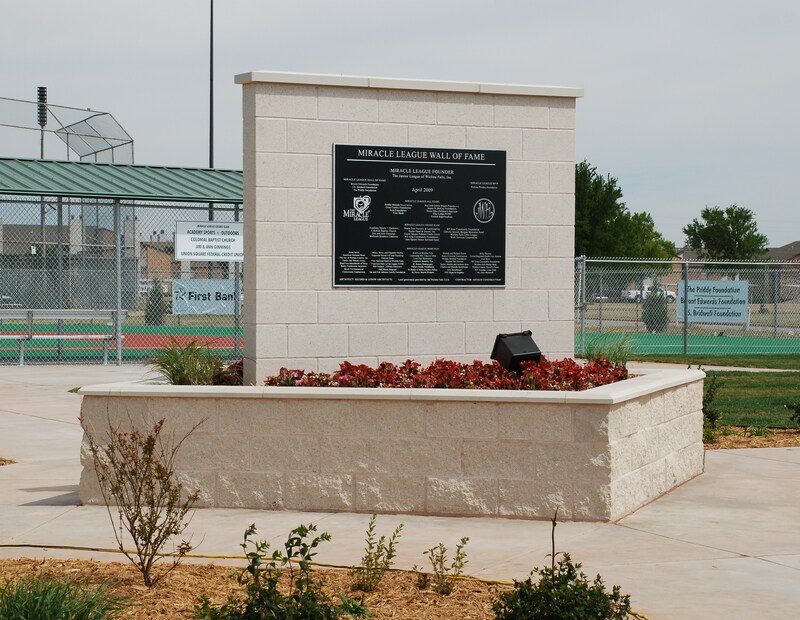 With an initial project cost of $450,000 and a second phase estimated at $260,000, this project is funded entirely by public grants and gifts. 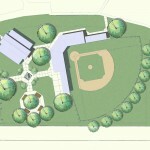 SLA is proud to have donated design services to this worthy cause.